Getting the color right can be the most difficult part of photo editing but a little knowledge of how the colors are made will make this much easier. 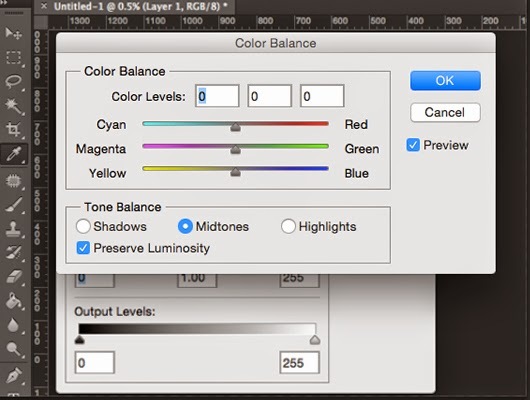 This Photoshop tutorial is designed to instruct on the use of Photoshop's Color Balance dialog box window for adjusting color balance to remove unwanted color casts in your photograph. Color Balance is one of the most effective tools in the Photoshop arsenal for removing unwanted color casts caused by incandescent light, florescent light, mercury vapor lighting, or odd color casts from hazy, smoggy, cloudy, or foggy weather conditions.